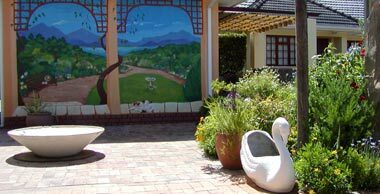 Constantia activities to keep you busy and great Constantia attractions for young and old. 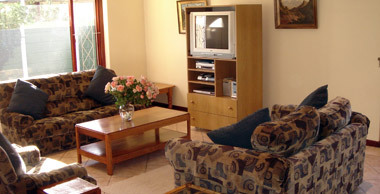 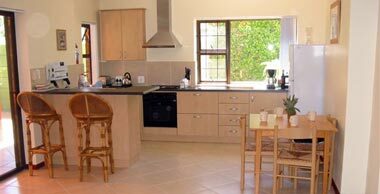 Constantia Self Catering Apartments. 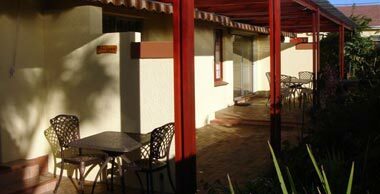 This gallery has pictures of Ascot House (standard apartments), Ascot Lodge (luxury apartments) and Ascot Villa (deluxe apartments). 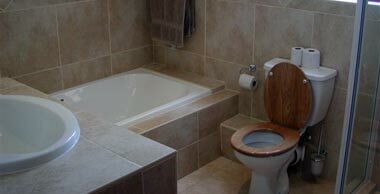 Please click on the thumbnails to enlarge the pictures below.